Gold Standard Ventures Corp. (GSV:TSX.V; GSV:NYSE) announced in a news release it restarted stepout and infill drilling on the Dark Star oxide gold deposit in Nevada. 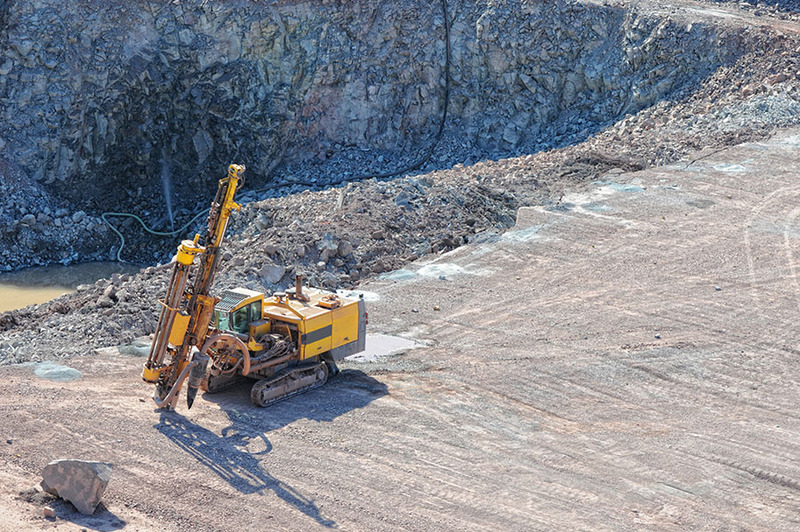 "We have discovered several new high-potential targets that will make for another exciting year of exploration on our Railroad-Pinion project," CEO and Director Jonathan Awde said in the release. A continuation of the program begun in September 2018, these new efforts will consist of 9,150 meters (9,150m) of drilling in 67 reverse circulation (RC) holes. The objectives of this campaign are to expand the Dark Star resource where it remains open and "reduce drill spacing to Measured and Indicated for inclusion in economic analysis and studies," Don Harris, senior development geologist, said in the release. Three RC drill rigs are on the property assessing various targets. They include the northern part of Dark Star, where the potential for expansion exists the north, west and at depth of the current resource. The southern portion of Dark Star also is of interest, where a shallow oxide target remains open to the south and southeast. In other news, Gold Standard reported the results of three 2018 core holes drilled in Dark Star. Specifically, hole DC18-24 intersected 35.7m of 0.6 grams per ton (0.6 g/t) gold, including 10.5m of 1.28 g/t gold. Results of the 10 final Dark Star holes from 2018 are pending.